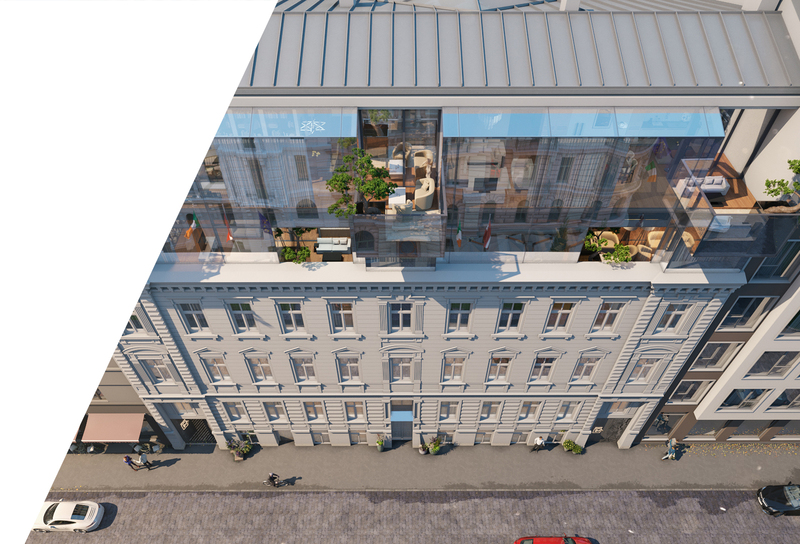 In the HOFT project (House of the Flying Trees), VELVE will reconstruct the building at 5 Strēlnieku Street, by reinforcing the existing structures of the building and by building two additional fully glazed floors over the restored facades. 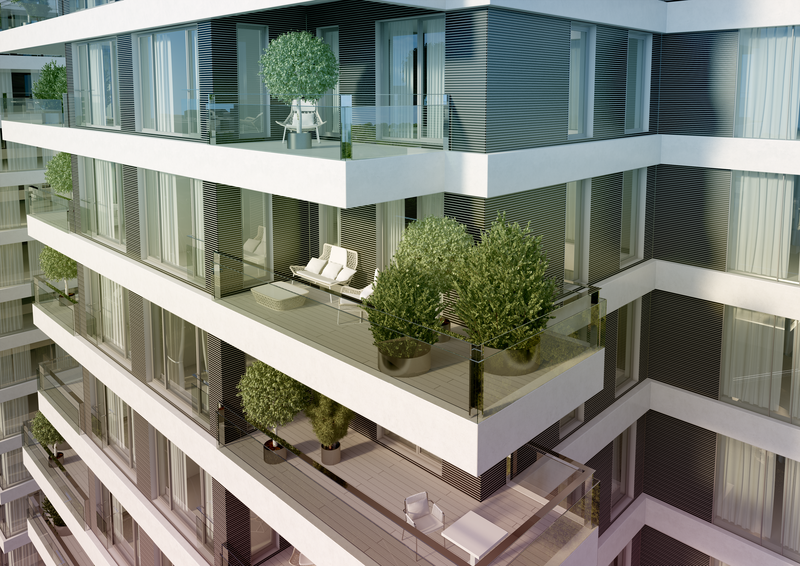 Both the glass floor and the courtyard of the building will have specially designed containers and terraces with a variety of conifers - cedar, mountain pine - as well as various Bonsai trees. 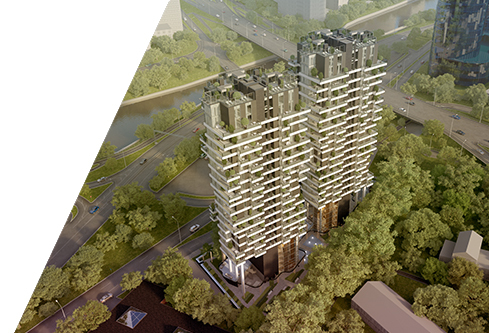 A new building with seven ground floors and two-storey underground parking will also be built within the project. The HOFT project combines historic architecture with modern solutions, exclusive finishing materials and natural elements. 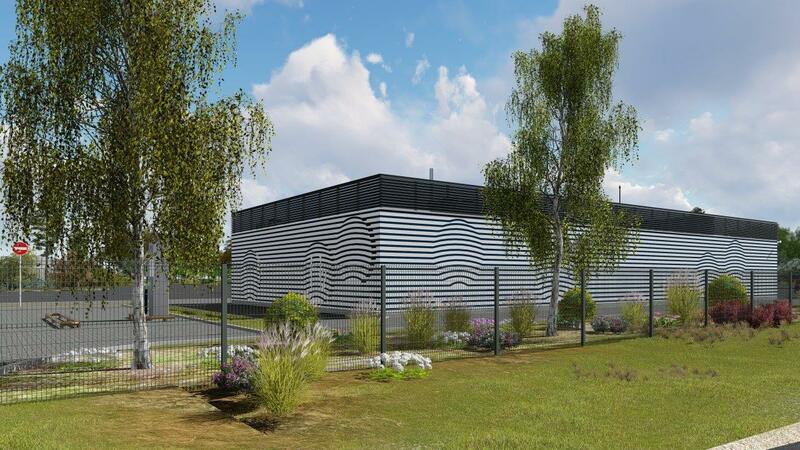 It will be a unique project, where elements of nature, art and design will play a leading role. 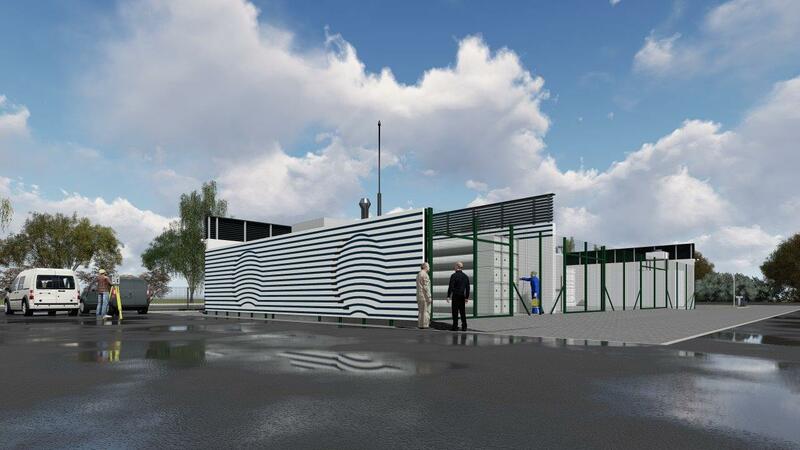 Three storey annex will be built, building area 98.40 square meters, total area of the premises 203.20 square meters. 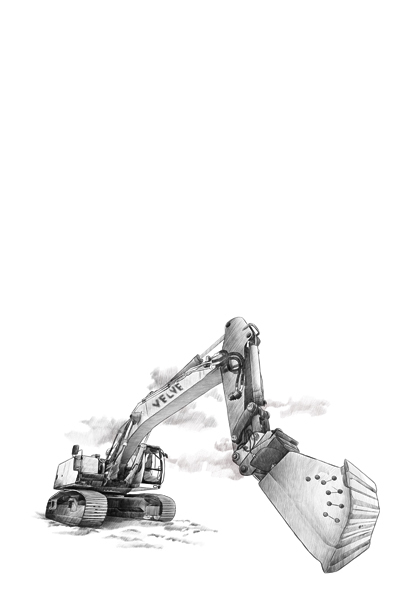 Annex is intended to provide accessibility (elevator) and construction of new cae premises. Building permit received on June 10, 2016, mark on implementation of construction works resumption conditions on October 13, 2016. On October 17, 2016, works on construction site arrangement and external watersupply networks is started, this autumn, until December 1, 2016, pile installation and testing works will be carried out. Works will be resumed with the steel structure footing assembly and construction of concrete slabs. Building facade - masonry and glass, analogous to the existing annex of the theatre. •	1st stage (2017): 12 897 m2 road; water pipes 1405 m; sewerage 1369 m.
•	2nd stage (2018): 10 407 m2 road; water pipes 1197 m; sewerage 1055 m.
General contractor: GP Velve and Campaign – Velve builds, Campaign designs. 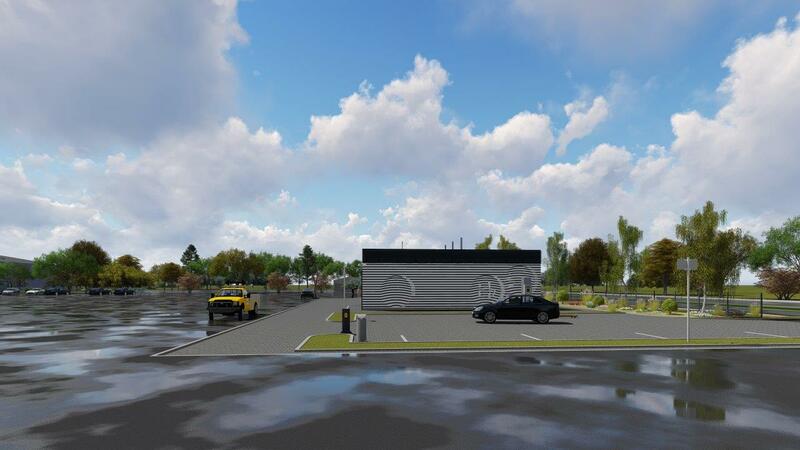 In this project, VELVE will carry out 3D design works on the BIM platform, reconstruct the old building and provide construction works of the new building of the Tukums District Court. The existing court facilities do not match the actual number of employees as well as they need to be upgraded, providing a modern and comfortable environment for visitors and employees. 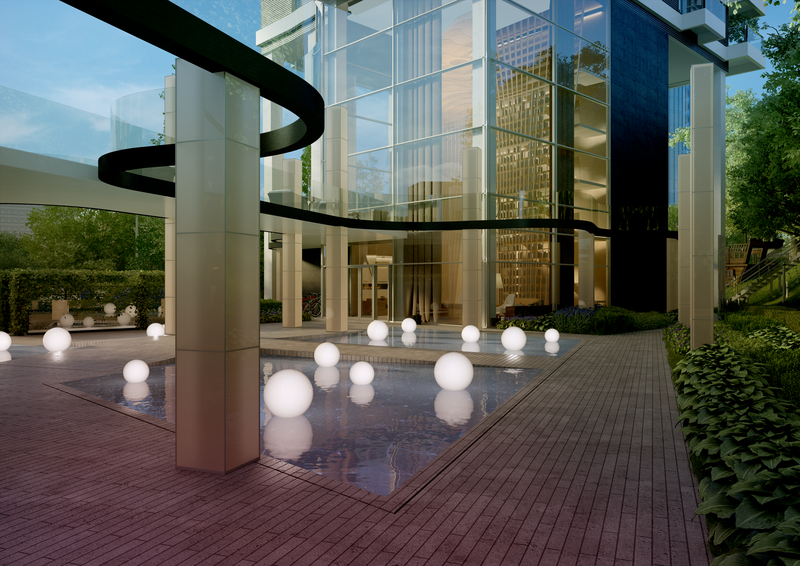 Within the framework of the project, the premises will be adapted in accordance with the specifics of the court work, providing the parts of both closed and public spaces. 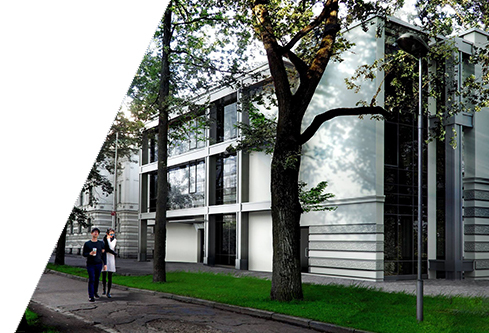 In the project of court building development, it is planned to repair and renovate the existing premises as well as to expand the total area of premises to 1500 square meters. The Philosopher's residence is located in a facilitated area of 4,200 square meters, with 120 apartments. 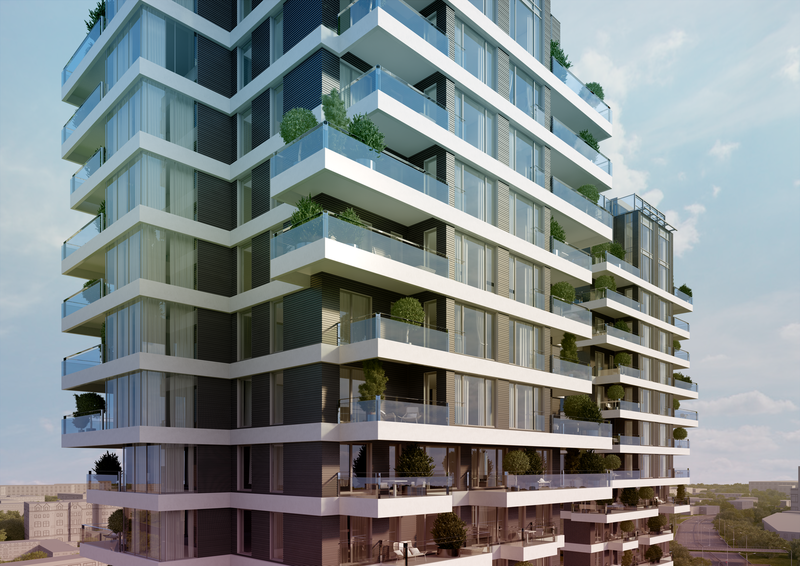 The project consists of two apartment buildings (18-storey and 19-storey), which are connected via underground parking for 113 cars. 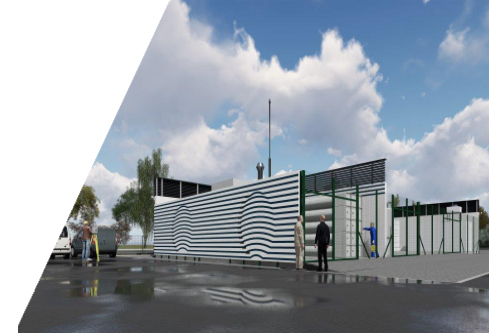 Within the framework of the project, VELVE will perform the construction of a hydrogen fuelling station, including ground replacement works, construction of reinforced concrete foundation slabs and brick stone walls, as well as construction of territory fencing and site-development works. 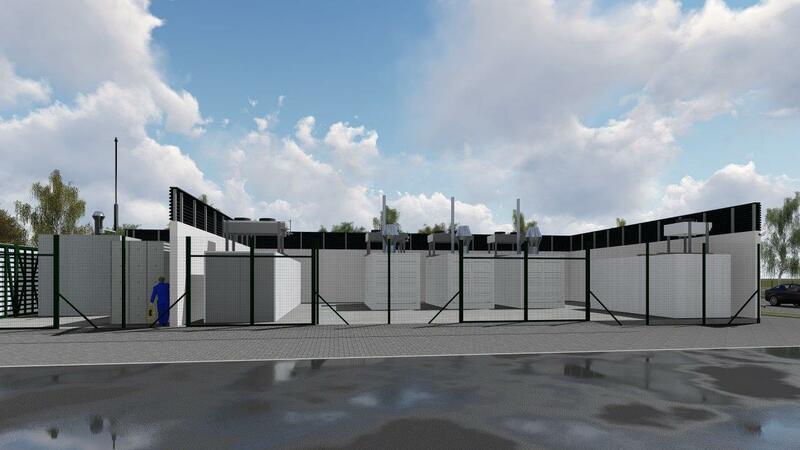 Furthermore, VELVE will also perform the construction of water supply, sewerage and rainwater drainage networks, as well power supply and low-current networks. 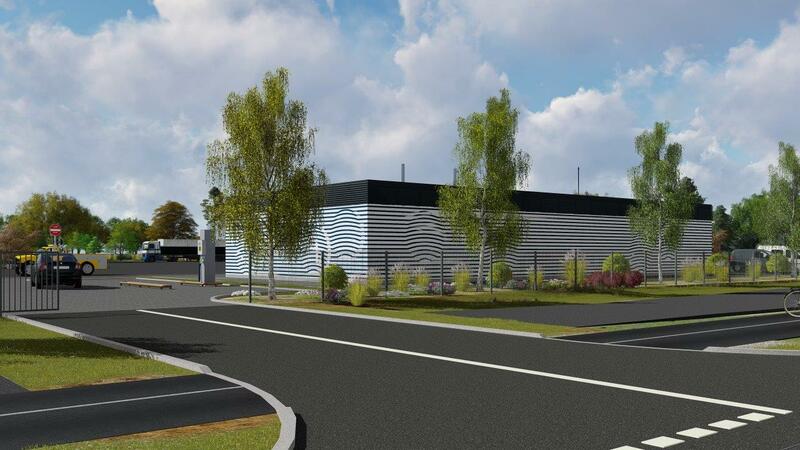 For the needs of the hydrogen fuelling station VELVE will also construct an external gas network. 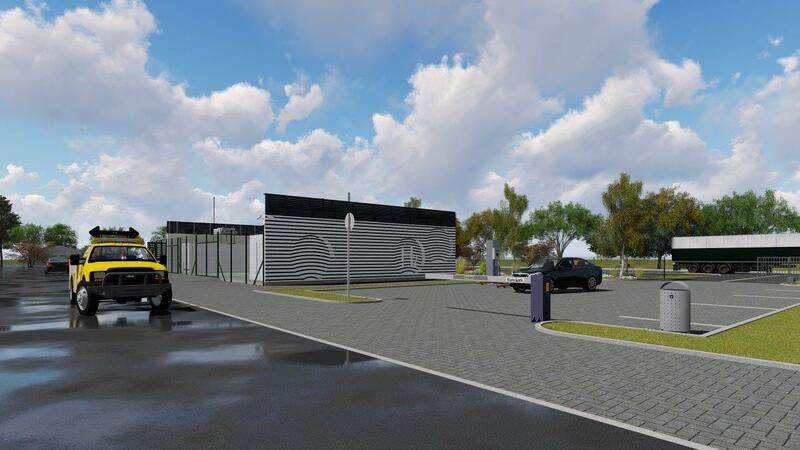 This is the first hydrogen fuelling station construction project in Latvia and it will be implemented within the framework of the international project “H2Nodes”. The fuelling station will be available for both fuelling public transportation, and for public use.